Last week, I – and 2,000 others – were followed by a new Twitter account, Break the Link. Using Progress branding, it claims to represent the views of members of the organisation of which I am the director. It purports to be for those who want to sever Labour’s relationship with the unions. 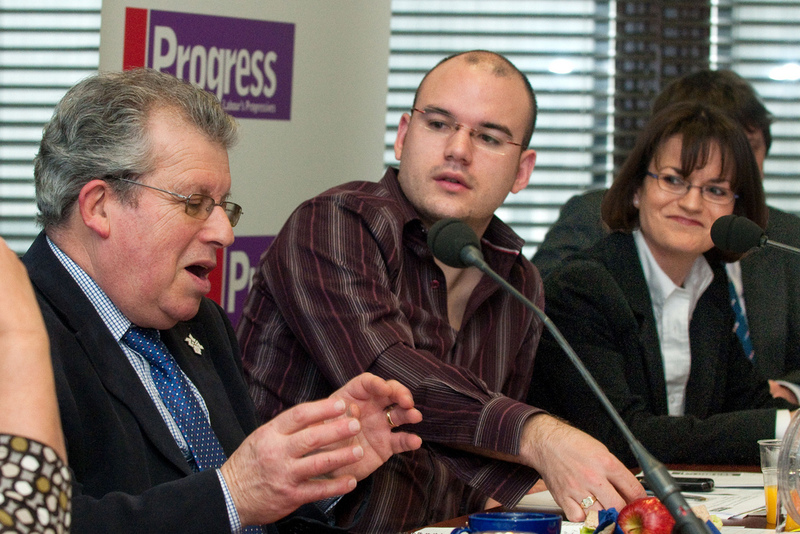 Chairing the session: Progressive unions – how do we make work place advances under a Tory government? Progressive unions – how do we make work place advances under a Tory government? Judging by David Cameron’s performance at PMQs, the union movement must be braced for a forthright attack if the Tories were to win the next general election. Yesterday at the Unions 21 annual conference there was much debate about the last 13 years and the improvements for working people. A number of comrades at the Compass fringe were in full flow as they attacked Labour for doing too little and playing down the excellent advances that have been made for people at work.